Being the parent, you are the first teacher that your child will have. Most parents are completely engrossed in the studies of their children and make sure that they encourage their children to perform well while they are in school. Showing support to your child in the early stages can provide immense motivation for them to improve how they perform in school throughout the year. 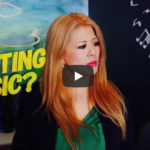 When it comes to music education, a lot of parents that have had nothing to do with music in their lives can feel a little stumped when it comes to being involved with their child. 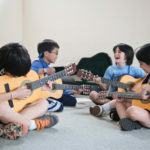 They might find it difficult to understand what they can do to help their child successfully get an education in music. 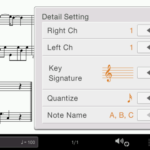 There are actually several things that you can do as a parent to help your child successfully get a musical education. Your involvement should be in a positive manner and you need to moderate your involvement. The experience of learning music is immensely beneficial for children. They only way that they can really enjoy the benefits is if you make sure that your children enjoy their musical training. Every parent should make sure that they are providing the sufficient support to their children when it comes to learning music. 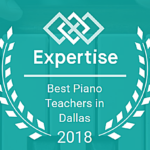 Let them know that you are always going to be there by their side if they need your support but more importantly, you need to be aware of the philosophy of the Music Teacher. The musical education should be a fun and learning experience for the child. 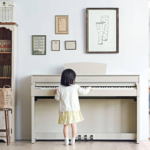 It is important that the end goal for your child’s musical teacher is to help your child become a self sufficient musician in their own right. The child should be able to learn and enjoy the music to the complete extent and grow to develop their own style of music. With us, you can rest assured that it is our goal to make sure your child’s musical education is a fun experience. 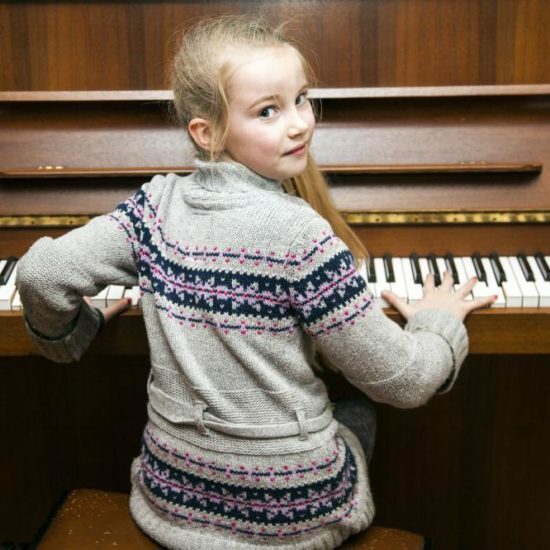 Your child will enjoy the musical lessons and we make our best efforts to ensure that your children become self fulfilling Musicians in their own right as they age. Here are a few more things that you can do as a parent to support your child’s musical development. 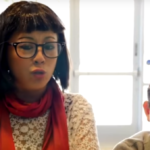 You should keep your child company during the lessons initially. Let them know that you are there if they need you and continue to be at their side until they feel comfortable enough to take the lessons without you. Let your child practice when they are at home as well. Listen to what they have learned and enjoy the music with them. 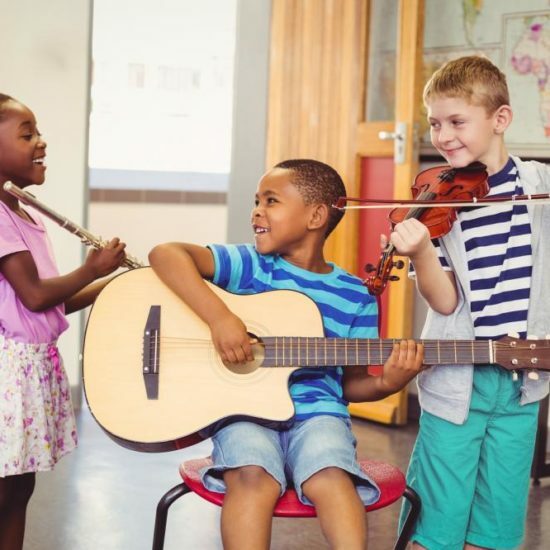 There is a small chance that your child might not feel ready to take musical classes. In such a scenario, it is important not to force your child. Gently encourage them to take the classes and if they don’t feel like it, take them out of the class for a while until they want to go in themselves. The last thing to keep in mind is that the musical education for your child absolutely HAS to be a fun experience for your child. Piling on pressure on your child and expecting them to become the next Beethoven or Bach is not going to do you or your child any good. Remember that it is a fun activity first and an educational experience second.